Training Data : This is the data set which has the feature variables and target variable. This data is used to train the algorithm to derive the classification/regression equation. Training data is the data which used by the algorithm to learn from. Test Data : Test data is the data set which is used to validate the trained algorithm. This data set will also have feature and target variables. The trained algorithm will be executed on the records in test data. Now, the actual value/label in target variable and the output value/label from the algorithm can be compared to measure the accuracy of the trained algorithm. Less the difference, more the accuracy! Notes : Test Data can be a part of training data itself, but will be hidden from the algorithm during training and used fresh to test later. The test records can be randomly selected from the training data or certain set of records can be selected to be the training data. generally, a % (eg : 20%) of randomly selected records from available data is made as test data. Linear regression is the process of identifying a line/curve – hypothesis using the training data which represents the relation between feature variables and the target variable. In an example of determining the price of a house, given its area, then linear regression finds the relationship between the area and the price of the house. This line/curve should be of minimum error. 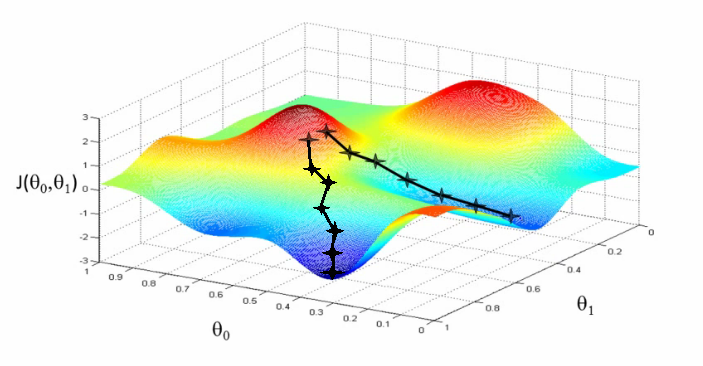 The minimum error is determined using loss function and the parameters. The parameters are varied to get the most minimum value of loss function. 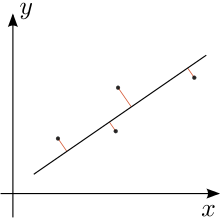 Basically, loss function denotes the difference between actual target variable value and computed variable value through the equation of hypothesis. The rate in which the steps are taken towards minimum is determined by learning rate. This has to be defined while training the algorithm. Once this hypothesis is finalized, then any new data passed to the algorithm, the hypothesis will be applied and the value would be calculated. Concept : A concept is what the machine learns in the process. In a classification task, it learns how to classify. This is concept. Instances : Each row/record in training data set is an instance. It can be collection of 1 or more attributes. Attributes : As explained above, attributes are each column/field in the data set. These are used by the algorithm to come up with the hypothesis from the data set. This variable represents a field which can be classified into categories or groups. This variable represents a field which can be measured and sorted. 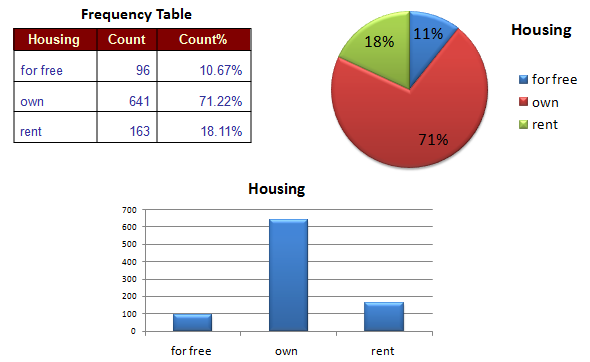 Categorical variables are visualized using bar charts, frequency tables or pie charts. 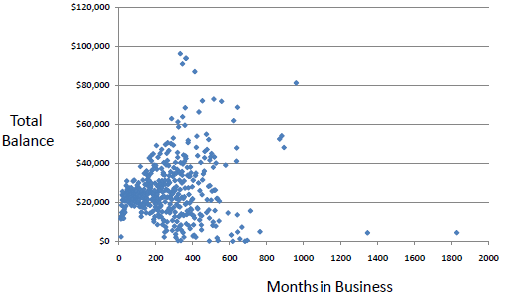 Numerical variables are visualized using scatter plots or line graphs. 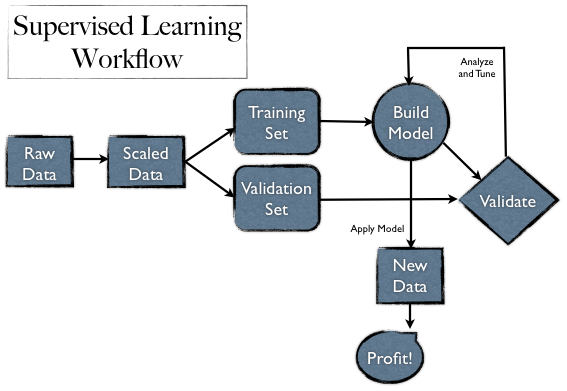 In my next blog, I will be writing on Supervised Learning.